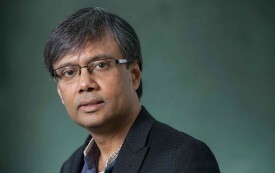 Abhrajyoti Chakraborty lives in Iowa City and New Delhi. He was a Provost’s Fellow at the Iowa Writers’ Workshop from 2013 to 2015. 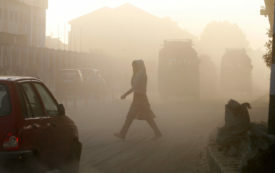 In India, the pathology of denial about global warming reveals the real crisis at our door—one of imagination. Recurring in almost all of Amit Chaudhuri’s is a stubborn urge: a wish to continue seeing and discovering things as a child. 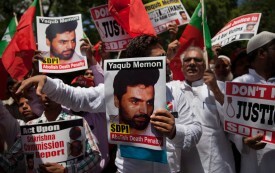 The fate of Yakub Memon, who was executed last summer by the Indian state, shows that reality needn’t be transfigured for its absurdity to be understood.